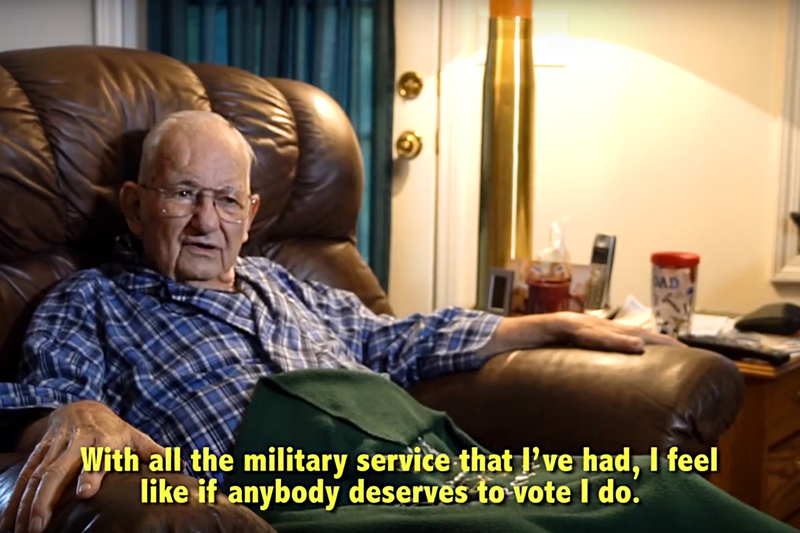 James Edwards is a veteran with mobility issues — so voting with an absentee ballot seemed natural. 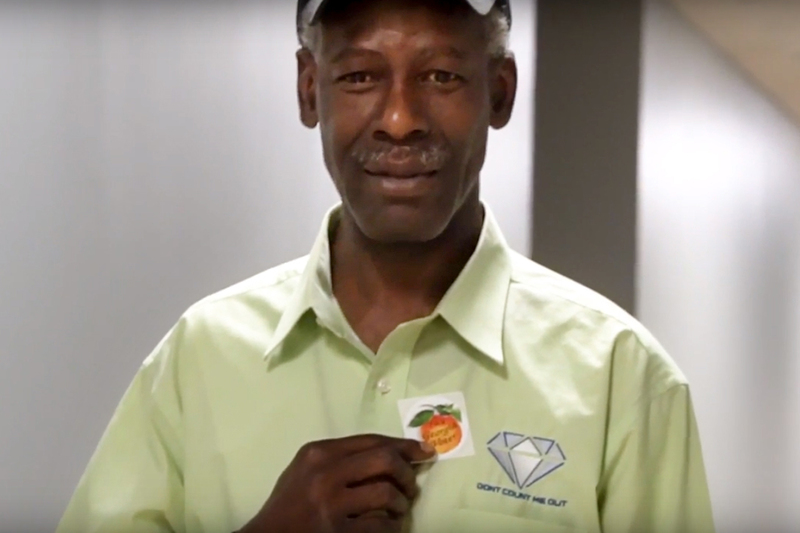 But he’s just one of many voters whose ballot was rejected for a reason that he believes isn’t right. 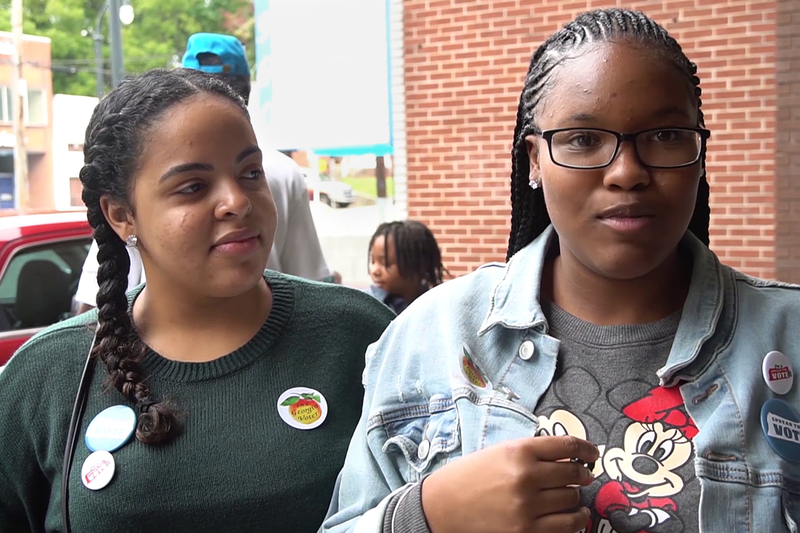 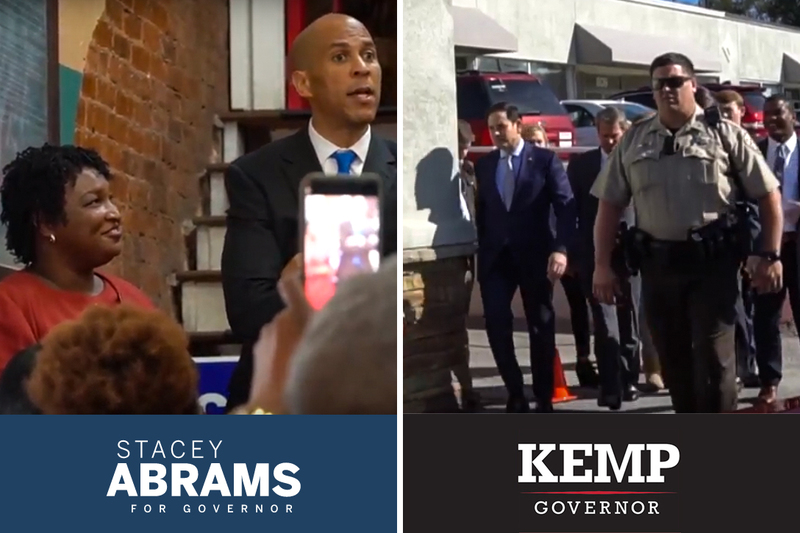 Two Georgia college students share their experience of voting for the first time — and their potential disenfranchisement had they not known better.